Dowager Empress Marie: There was a time, not very long ago, where we lived in an enchanted world of elegant palaces and grand parties. The year was 1916, and my son, Nicholas, was the czar of Imperial Russia. Q: Did Alexandra allow the girls to smoke? 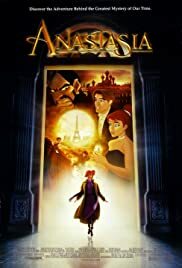 Q: Did Anastasia really survive? 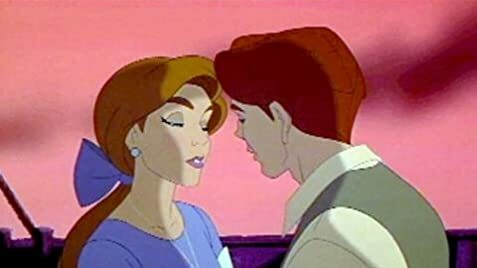 Q: Is this a Disney movie? Finally a movie to rival Disney!